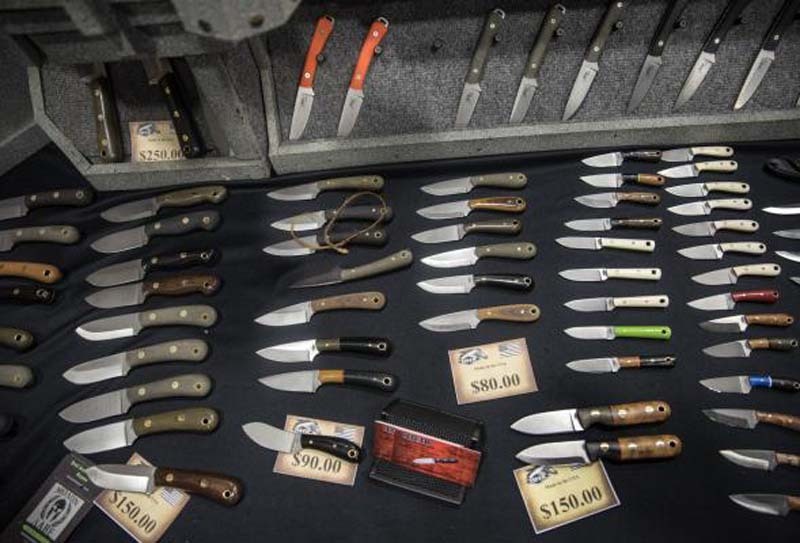 A British judge this month called for a ban on knifes with sharp points in an effort to decrease knife violence in the country. "A few of the blades carried by youths are so called 'Rambo knives' or samurai swords. They though are a very small minority," Madge said, according to the Telegraph. "The reason why these measures have little effect is that the vast majority of knives carried by youths are ordinary kitchen knives. Every kitchen contains lethal knives which are potential murder weapons." "You will never get rid of stabbings. There have always been stabbings, there always will be stabbings," Madge said. "All I'm trying to do it to reduce the numbers killed."